Almost everyone loves pizza, but everyone would agree that not all pizza is created equal, nor are all pizza restaurants. For Provo pizza lovers, The Pizza Factory is the source for consistent quality, selection, and convenience, all in a uniquely pleasant environment. We’d like to tell you a bit more about what makes us special, and why you’re gonna love what we have to offer. 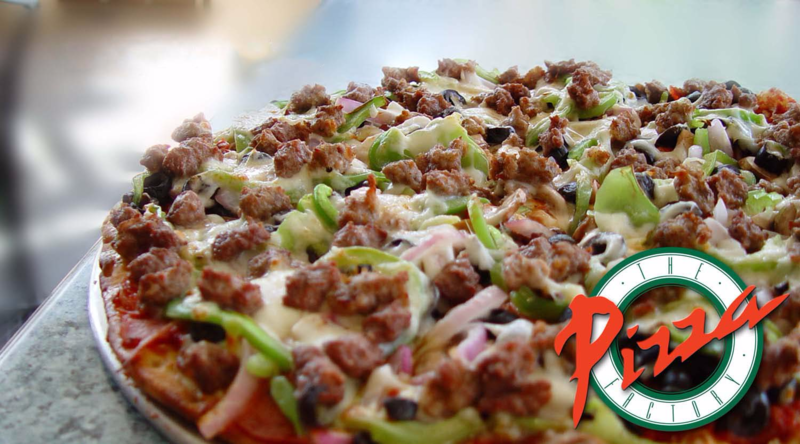 At The Pizza Factory in Provo, we pride ourselves on making pizzas without frozen dough imported from out-of-state. Our commitment to delicious, quality food extends to all of the dishes on our menu, and every ingredient we use to create them. We want every customer to enjoy quality food, every time they dine with or order from us. We’ve seen our vision fulfilled since 1974, and we will make sure we continue to provide the same consistent deliciousness for many years to come. As we’ve seen people’s enthusiasm for our pizza, we’ve expanded our offerings to include pasta, salads, our famous breadtwists, delicious calzones, and decadent desserts. Feel free to take a look at our menu to see everything we offer. 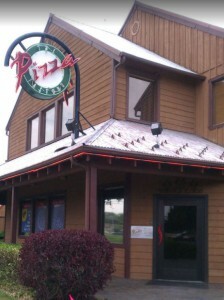 We want to make sure that there’s something for everyone when they choose to visit our pizza restaurant in Provo. Despite the variety of food we offer, you can trust the quality of every dish to be consistent with the standards we’ve held ourselves to since we started more than 40 years ago. Despite our commitment to superior quality and flavor, we still endeavor to keep our prices low, so we can share the joy of good food with as many people as possible. We frequently offer discounts on our already-low-priced food with online and paper coupons. We are consistently one of the most reasonably-priced restaurants in Provo, especially if you need to feed a crowd and don’t want to compromise on quality. In addition to a variety of delicious, reasonably-priced food, we also strive to provide our valued customers with a pleasant dine-in experience, characterized by comfort and superior service, or convenient take-out options for those who prefer to enjoy our food in their own homes. Wherever, however you choose to enjoy our food, we trust that you will see the difference we offer, and want to enjoy it time and time again. We look forward to serving you! Order now from one of our four convenient locations, or feel free to contact us with any questions you may have.